I just came across this Public Domain gem. 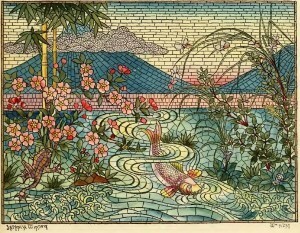 Henry F. Belcher was a master mosaic craftsman and he refined the art in the late 1800′ and gave name to the special Belcher process. This mosaic process makes it possible to create large mosaics with tiny pieces of glass that are both wind and water proof. 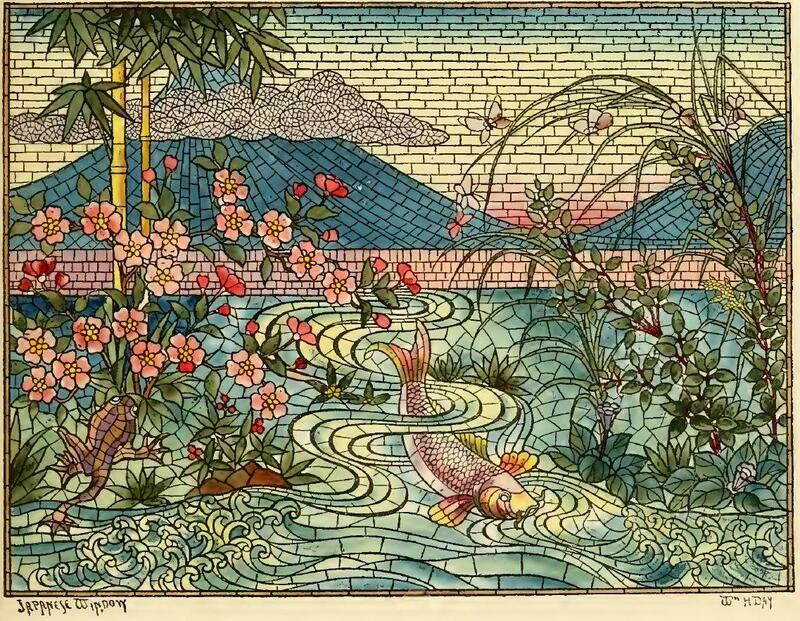 This book presents the catalogue from Belcher Mosaic Glass Co. with more than 50 amazing images of actual mosaic made by the company.